Typically found on the underside of plant leaves, spider mites can wreck havoc on a garden whether it is outdoors or indoors. Very small and reddish brown, spider mites can colonize your indoor garden easily, leading to heavy infestations. 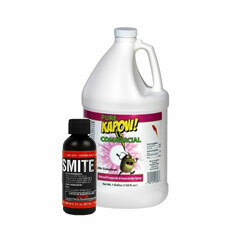 Spider mite control is a must for any indoor garden and HTG Supply has all the spider mite pest control products you need! 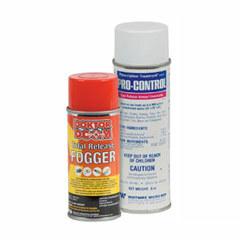 For spider mite control, HTG Supply offers sprays, foggers, washes, concentrated solutions, and insecticides made from natural ingredients. 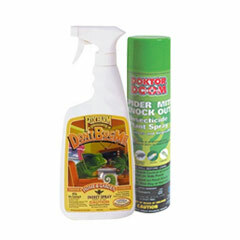 Particularly effective against spider mites is neem oil, the primary ingredient in Einstein Oil.